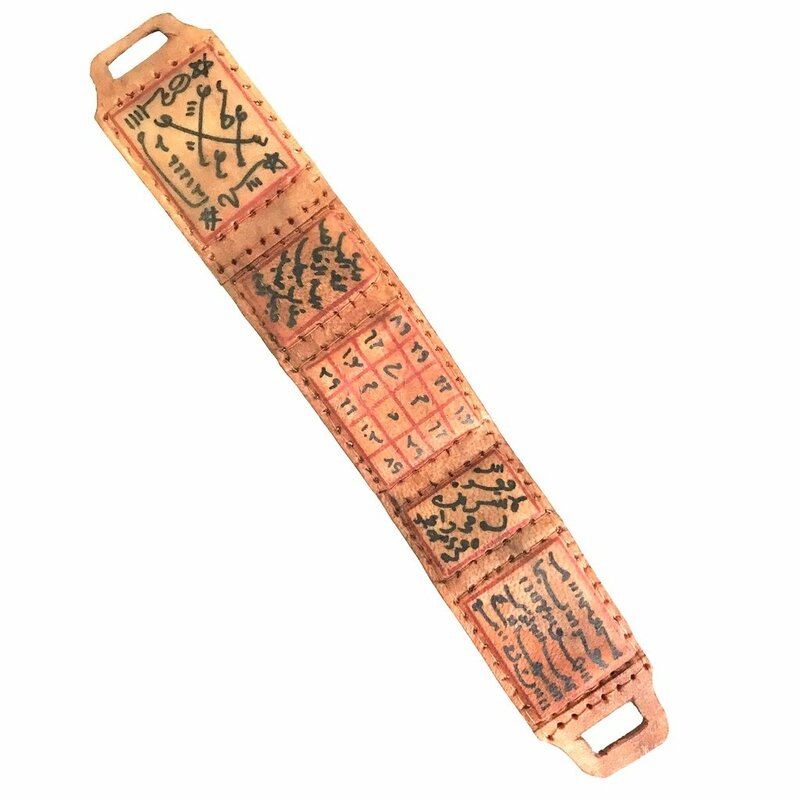 Designed to wear around the waist, the Islamic taweez can be strung unto a conventional belt. 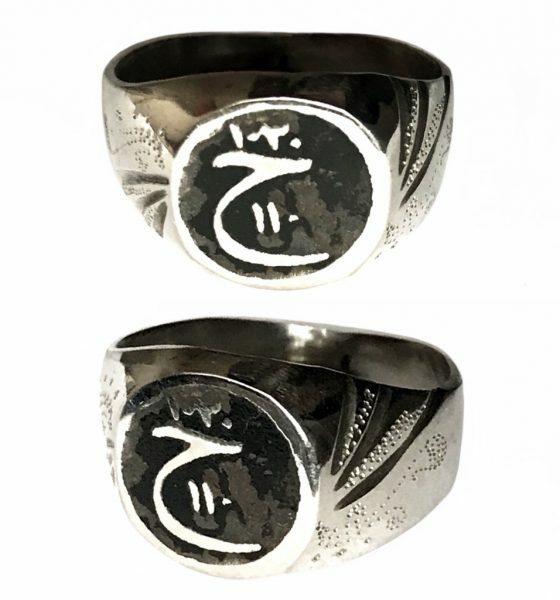 In this way, the talisman can be worn at the back of one’s body, without attracting too much attention. However, it is also possible to simply hang the amulet in one’s place of residence or work, depending on one’s personal preferences. 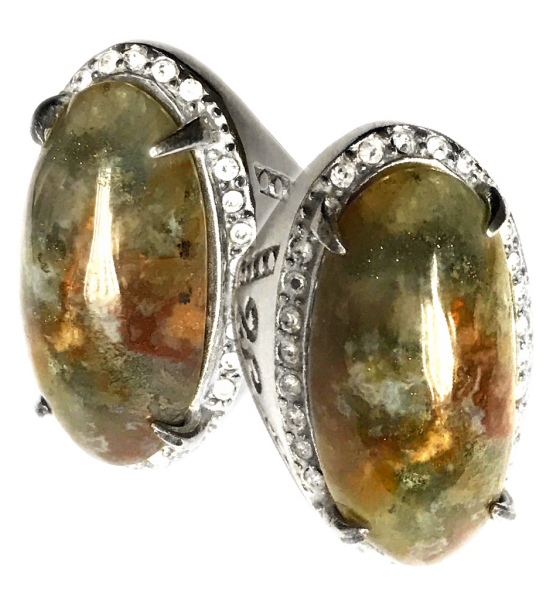 As with most Indonesian mystical objects, this item can be used by people of either gender since the power of the magical spells does not discriminate between male and female. 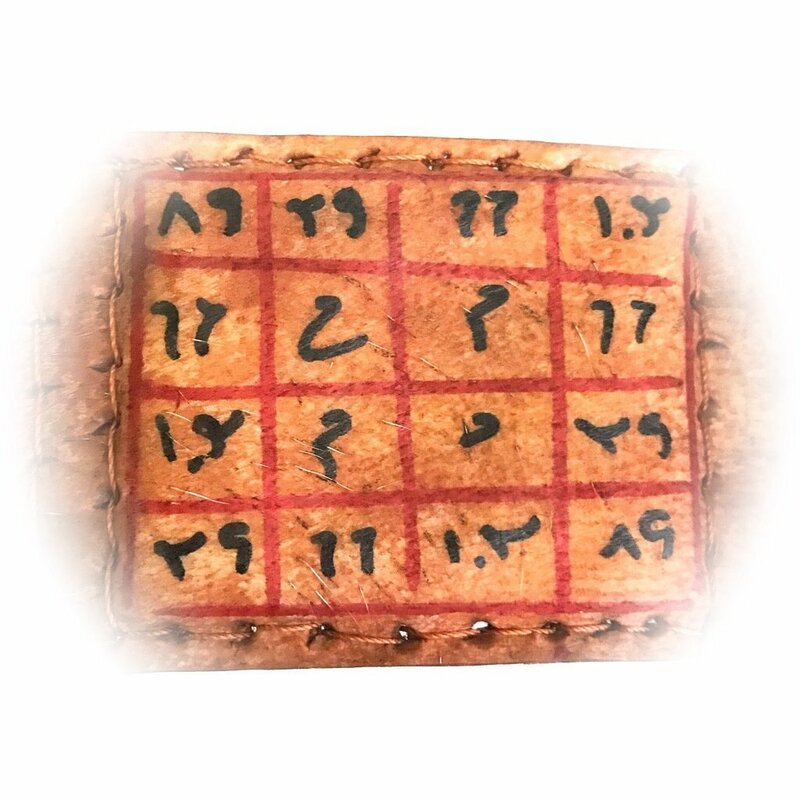 The Javan deerskin features five different elements, each filled with unique handwriting of the dukun. 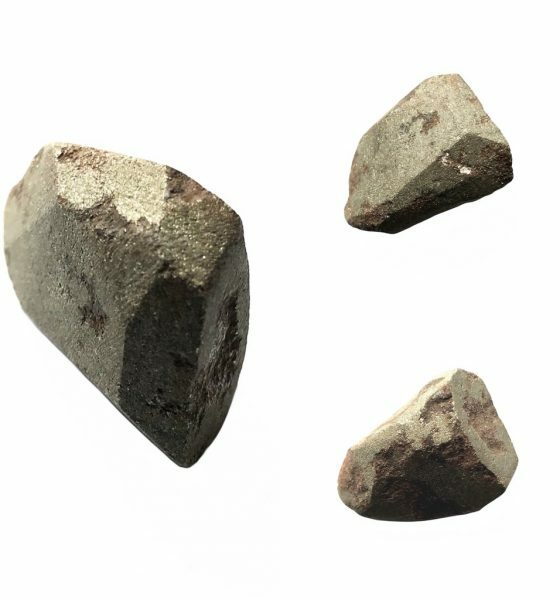 These sacred elements are symbolic representations of the five pillars of Islam. 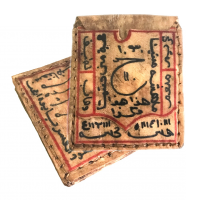 Different kinds of incantations are applied to each part of the amulet, consisting of Solomonic magic and other magical formulas written in Arabic. 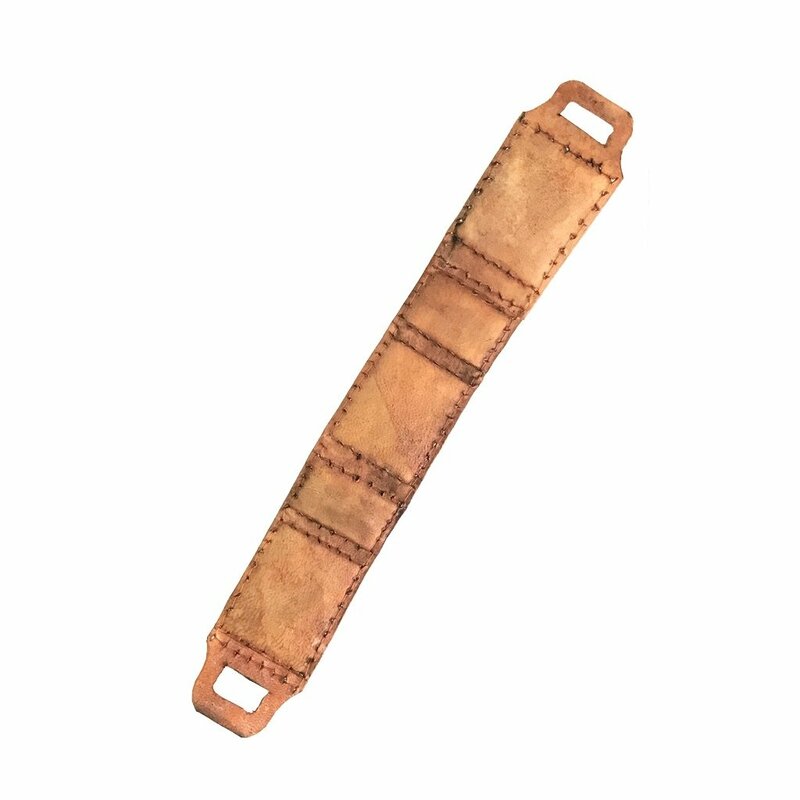 Hence, the belt serves to aid and protect the wearer in times of danger, to generate the causes and conditions for windfall luck, and to bring about successful social appearance and professional performance. 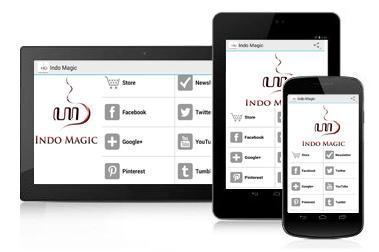 Izim Ingsun Ngundang Ghaib Karawuhan Jurus … (make a wish). Ngerawuhaken Syafa’at Berkah Kersaning Gusti Kang Akarya Jagat.